A First Course in Geometric Topology and Differential Geometry, Birkhäuser, Boston, 1996. 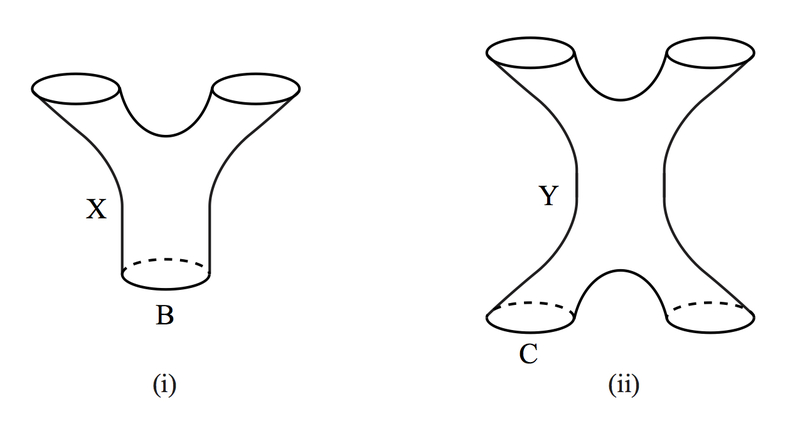 Errata for "A First Course in Geometric Topology and Differential Geometry"
Proofs and Fundamentals: A First Course in Abstract Mathematics, Birkhäuser, Boston, 2000. This book is now replaced by the second edition, listed below. All errors stated in the errata for the first edition (except for a few that were caught too late) have been corrected in the second edition, and many other changes have been made. Errata for "Proofs and Fundamentals, first edition"
Proofs and Fundamentals: A First Course in Abstract Mathematics, second edition, Springer, New York, 2010. Errata for "Proofs and Fundamentals," second edition"
The Real Numbers and Real Analysis, Springer, New York, 2011. Errata for "The Real Numbers and Real Analysis"
Complexes whose boundaries cannot be pushed around, Discrete Comput. Geom. 4 (1989), 365-374. The angle defect for arbitrary polyhedra, Beitrage Algebra Geom. 39 (1998), 379-393. An upper bound for the lattice edge number of knots and links with simple lattice diagrams, in preparation.